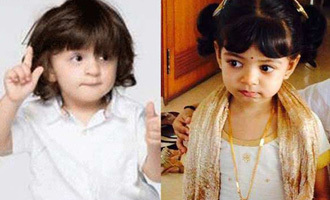 Aishwarya's daughter & SRK's son have become a pair already!? 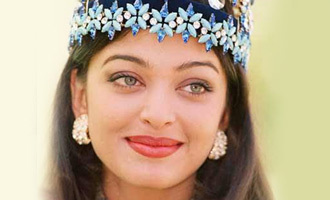 Indian film actresses who dared to refuse 'Kiss' scenes on screen! 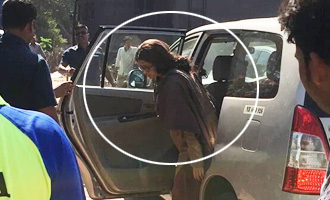 Aishwarya & Abhishek Bachchan's New Year Plans REVEALED!